Chiang family in 2005, pending creation of a presidential library or repository within the territory of China. The Archives has also obtained the diaries of Chiang’s son, Chiang Ching-kuo, who became the third president of the Republic of China on Taiwan. The diaries have been microfilmed and are being preserved with care. Having survived civil war and foreign invasion, the originals are considered too fragile for public handling. But “use copies” of the diaries from 1917 to 1931 are now available for research. Family members have also chosen to keep some uninhibited or personal passages private. Further batches of the diaries will be made available soon. 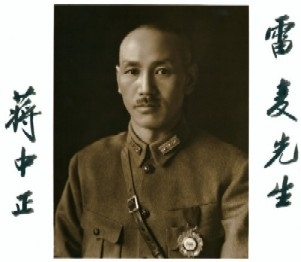 Chiang Kai-shek, who led the Kuomintang from 1927 to 1949 and attempted to centralize power in China under a Nationalist government, kept the diary almost every day, using a calligraphy pen. He regarded this task as an exercise in personal discipline and virtue. 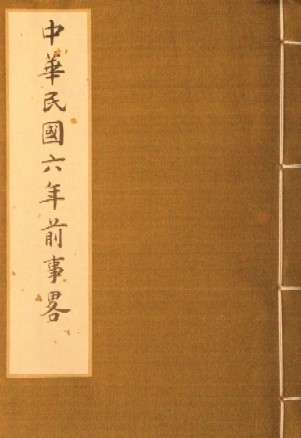 Although other versions of Chiang’s diaries have already been published, they consist largely of passages selected by his secretaries for political purposes. The diaries at Hoover, by contrast, contain a great deal of material never before seen and are thus of great value to scholars. 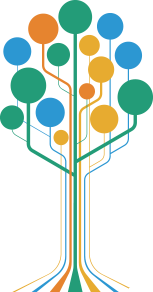 First released in 2006, the diaries have already been researched by about 100 scholars from Japan, Korea, China, Hong Kong, Taiwan, and the United States. Some of the material from the early years deals with Chiang’s personal life and is not directly related to historical events. 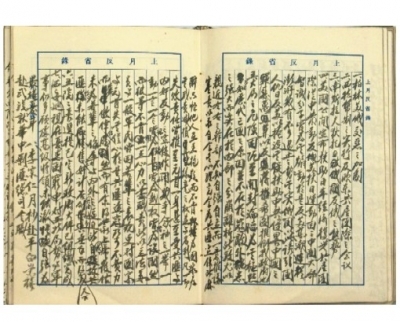 But, beginning in the early to mid-1920s, the diaries reveal many politically significant details about the Kuomintang, the people around Chiang, and conditions in China. One episode describes the circumstances under which Chiang seized power in 1926. At that time he headed the Whampoa military academy in Canton (called Guangzhou today) but otherwise lacked power. The Kuomintang, whose founder, Sun Yat-sen, had recently died, included factions from across the political spectrum, including leftists who had already brought Soviet advisers into China. They decided that Chiang was too right-wing and should be forced out of the country. d’etat. He threw out the Soviet advisers and went on to play a critical role in the history of modern China. In World War II, he took his place as one of the “Big Four” allied leaders, alongside Roosevelt, Churchill, and Stalin. The Archives’ holdings remain of great interest to those, both scholars and the general public, who realize that control of China remained on a knife edge for years and might so easily have tipped another way. Mao Zedong’s communists eventually came to power in 1949. A year earlier, in June 1948, Chiang wrote in his diary that the Kuomintang had failed, not because of external enemies but because of disintegration and rot from within. In December 1949, Chiang and his supporters decamped to Taiwan. There he established a state that later was often denounced as repressive and authoritarian. It was, however, certainly more successful than the impoverished regime of terror visited by the communists upon the mainland. In the event, communism’s prolonged grip succeeded only in holding China back for 40 years: China today is essentially following the path Chiang took on Taiwan after 1949. Chiang Kai-shek died in 1975, at the age of 87. Later he was succeeded by his son as president. Chiang Ching-kuo died in 1988. The diaries of Chiang Kai-shek and his son are only the most recent additions to the China and Taiwan archives at Hoover. The Hoover Institution also has obtained new material from the descendants of the remarkable Soong family, whose members were so prominent in the birth and history of the Republic of China, and from the family of General Joseph Stilwell, U.S. military adviser to Chiang. 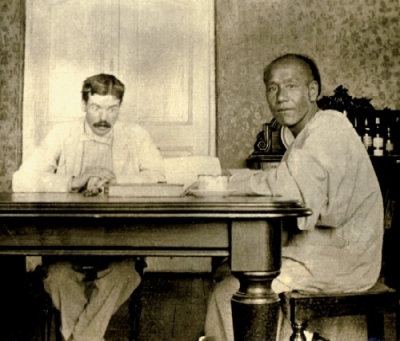 There are also new holdings about General Albert Wedemeyer, who replaced Stilwell in China, and the American adventurer Homer Lea, who wrote a prophetic book about Japanese dominance in East Asia and became military adviser to Sun Yat-sen, founder of the Republic of China. Outside China and government archives, Hoover has perhaps the most extensive collection of historical materials about modern China. The collection was begun by Herbert Hoover himself, who in 1899 went to China to work as a mining engineer in Tientsin (Tianjin). Trapped there by the Boxer Rebellion, which began soon after he arrived, he began to study Chinese history and language. In 1907 he helped a Stanford University historian buy books about China, and later he donated 600 such volumes to Stanford, some of them very rare. Letters written by Hoover from China to his business associate Richard A. Penrose, recently acquired by the Archives, shed an interesting light on the Boxer Rebellion. With more than a century’s perspective, the Archives’ holdings remain of great interest to those, both scholars and the public, who realize that control of China remained on a knife edge for years and might easily have tipped another way.